A device that recorded video and could be accessed remotely was found in a PGCPS school administrator's office Monday, police said. Police believe the device was placed "in order to gather information" and children were not targeted, the police chief said. The union representing administrators and principals called for a transparent investigation. The camera that was found inside a Prince George's County school belonged to the school district and was hidden inside a principal's office, multiple sources tell News4. Police and school officials announced Monday that an administrator had found a recording device in hidden in their office earlier that day. Police said they believed the camera was put there to collect information, but say they still aren't sure what the investigation was about. 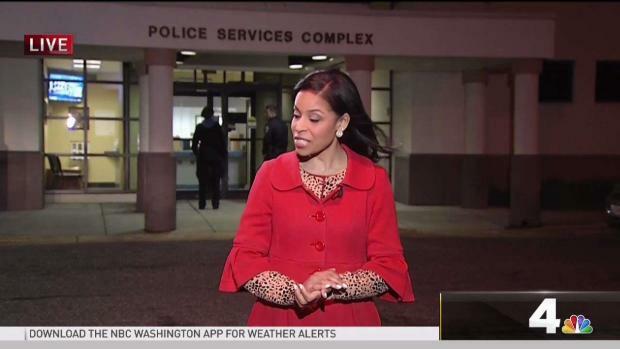 News4 learned the administrator was a principal at a Prince George's County high school, but police refuse to confirm more details so the identity of the victim remains private. A source from the school told News4 that the camera was cylindrical and looked like a smoke detector. They said it was in the corner of the principal's office — something easy to overlook. A Prince George's County school administrator found a recording device that may have been hidden inside their office for months, county officials said. News4's Nicole Jacobs reports. The principal found the camera on accident, a source says. The discovery was reported to Kevin Maxwell, the CEO of Prince George's County Schools, who called in police to investigate. 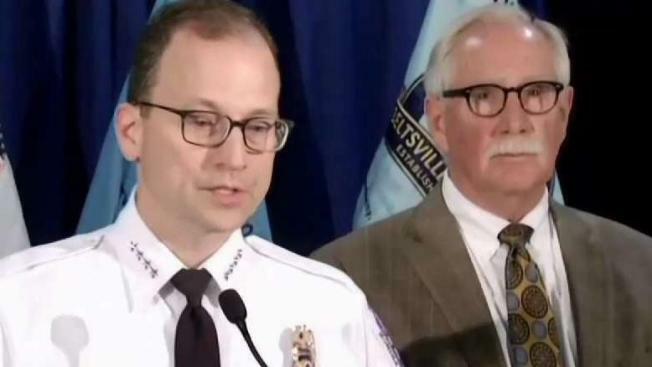 "This was placed deliberately and then discovered by the victim," Prince George's County Police Chief Henry Stawinski said at a press conference Monday. Multiple sources confirmed to News4 that the camera was owned by the school system, but it would have needed high-level approval — if it was approved at all. 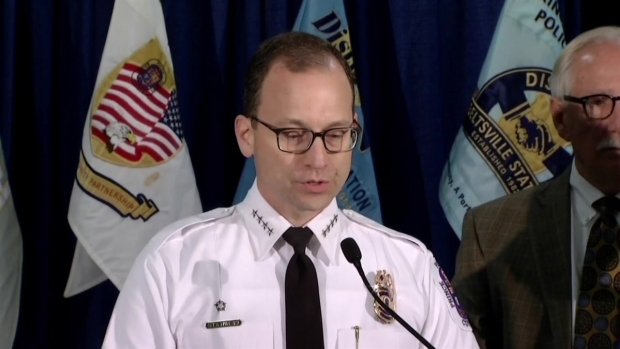 "We do not believe it was intended for criminal purposes, but at this point in the investigation we are unclear as to who authorized the placement of that device," chief Stawinski said. The camera had been in the school for more than a year and police say it could be accessed remotely. The union representing principals and administrators, the Association of Supervisory and Administrative School Personnel, voiced concern and called for a transparent investigation. "We are extremely concerned," Doris Reed, the union's executive director said. "Our people are already working under tremendous stress. They don't need the paranoia that someone is spying on them." Students were not targeted and police say there are not other devices hidden in other schools. 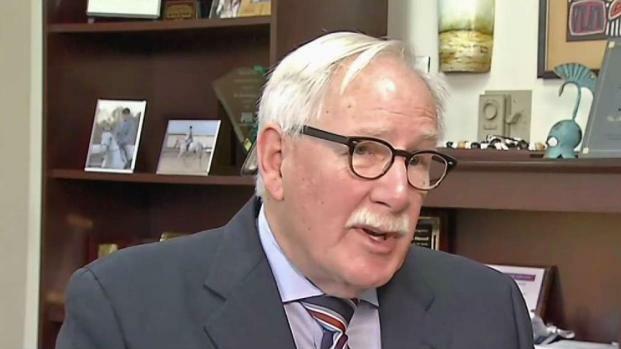 The case was assigned to public corruption investigators, Stawinski said on Monday. Police don't believe the recording device was intended for prurient purposes, but didn't rule out other explanations.